WLT Runners reach the finishing line! World Land Trust’s team in this year’s Royal Parks Foundation Half Marathon. Not only did they undertake to run 13.1 miles, but they have been doing a great job at collecting sponsorship money. Donations are still coming in and we’re now expecting the total raised to reach almost £4,000.This is a fantastic result and thanks to everyone who took part. 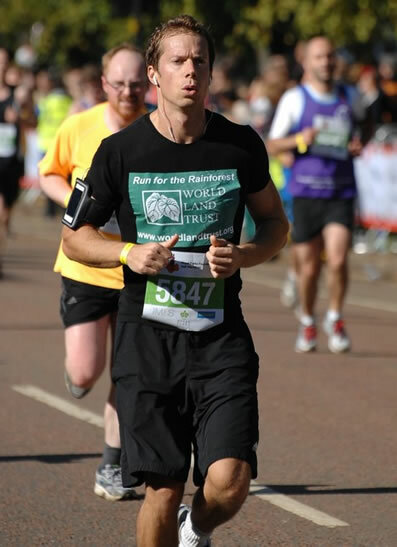 Another WLT runner, Andy Orchard (representing WLT’s corporate supporters, Puro Coffee), managed the run in 1hr 37mins. The Royal Parks Half Marathon is a major annual charity fundraising event, seeing 12,500 runners taking on the challenge to raise funds for their favourite charity. 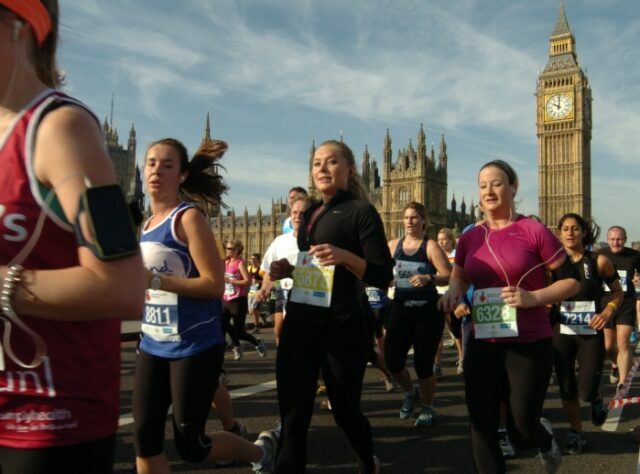 The 13.1 mile race takes you through four of London’s picturesque Royal Parks and past some of London’s most iconic landmarks – including Buckingham Palace, the London Eye, Houses of Parliament and Royal Albert Hall. 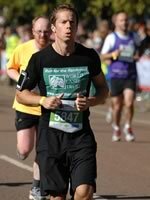 In 2010 the WLT Team ran to raise funds for ‘Keepers of the Wild’ and this year they chose to ‘Run for the Rainforest‘ with money raised going to WLT’s Action Fund, for the Trust’s most urgent project needs. This team brought together a great mix of personal supporters, staff members, Ambassadors and runners representing our corporate supporters Puro Coffee and Enterprise Plants. 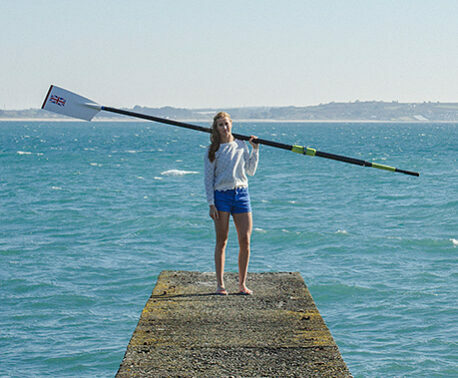 WLT Ambassador, Jo Finch, was spurred on by her employer Reed Smith who pledged to match the funds she raised herself. 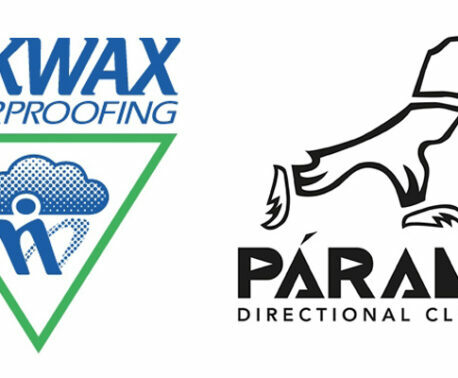 A big thank you to our team of runners and their sponsors.